One day, Pico the gnome goes for an evening stroll to collect firewood and ingredients for a stew, and falls asleep in the forest. He dreams of a fairy who tells him he will soon have to be brave. 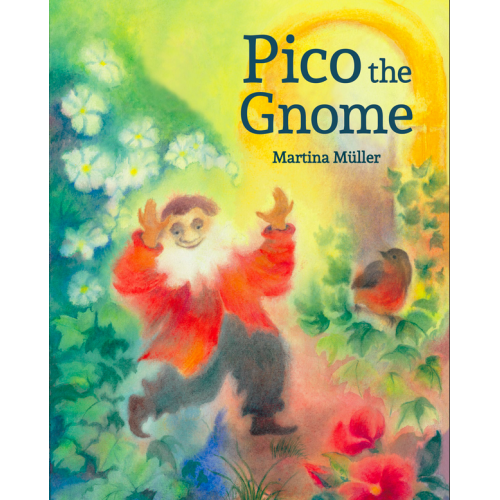 Sure enough, as dawn breaks, a giant thunders through the land, frightening all the animals and birds -- but Pico uses quick thinking and kind words to bring about a happy ending. Generations of children have enjoyed Martina Müller's classic picture book, illustrated in a handcrafted artistic style full of life and colour, and the tale -- which captures the value of bridging differences -- remains as relevant today. 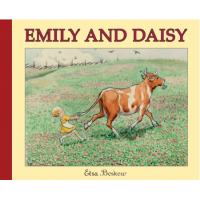 This beautiful gift edition is perfect for young hands. 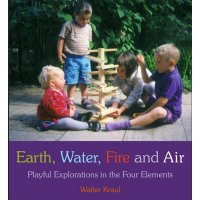 This book encourages children's interest in the natural world, showing a broad range of activities.. 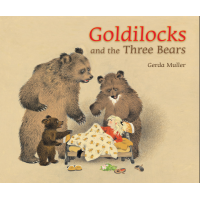 When Goldilocks goes to collect flowers in the wood she gets lost and stumbles upon a pretty house..